Dr. Troy Gombert likes designing smiles. Then again, he’s always liked design. 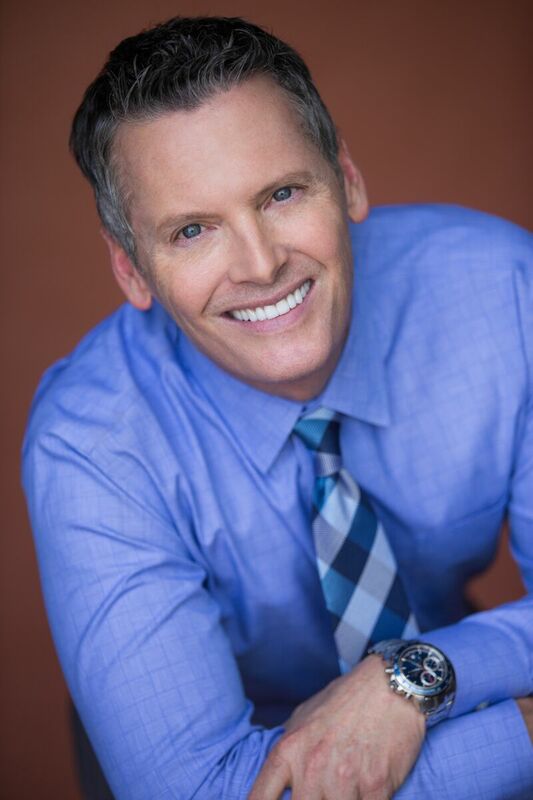 His undergraduate degree was in architectural design, a field that requires both technical knowledge and an artistic eye, skills that translate perfectly into cosmetic dentistry, Dr. Gombert’s specialty.